Shield your eyes to keep your eyes on the prize whilst you are out on your Raids Norsemen. 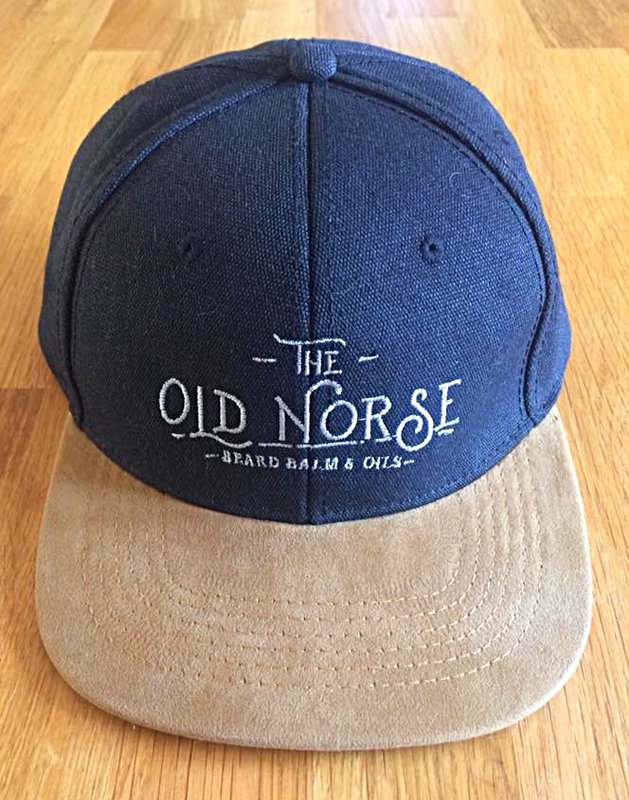 This essential piece of summer kit is a must have whilst Odin's sun is shining high in the sky. 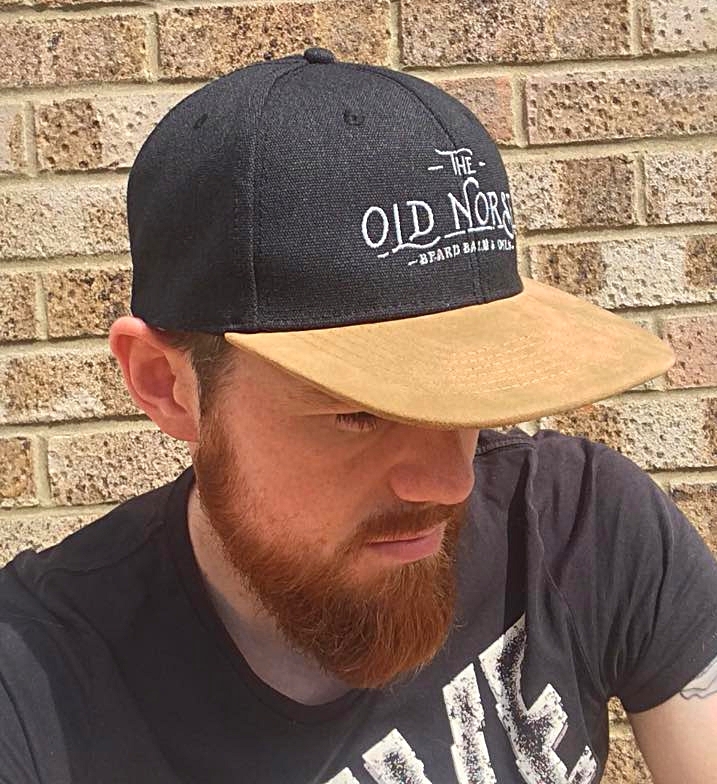 With The Old Norse Logo embroided exquisitely in to the front of the hat and a soft faux suede style look on the cap you will not be dissapointed. Not only is this hat functional but you will have every shield maiden in the land flocking to your side admiring your style and substance. 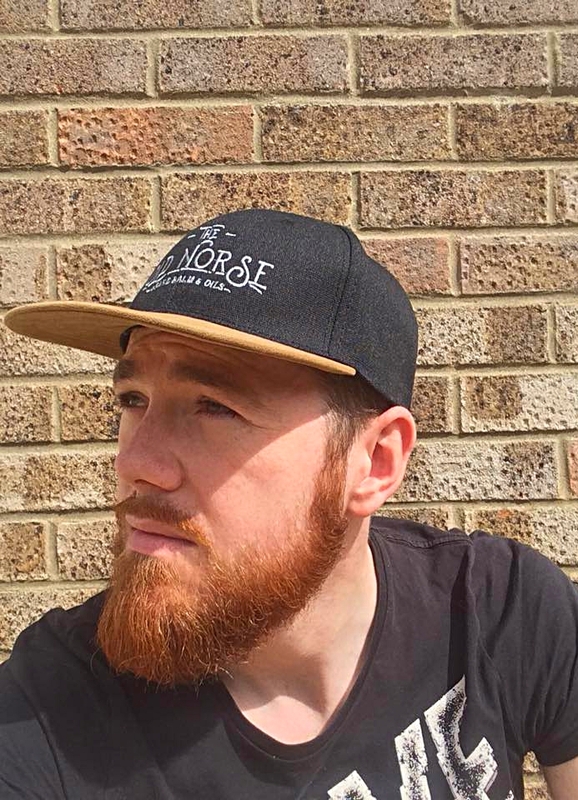 As with all our clothing, it is prepared off premises so will arrive separately to our handmade, small batch beard care.